ONE lucky WA punter is holding on to a winning $20 million Powerball ticket this morning. The ticket was sold in the metropolitan area and Lotterywest are waiting for the winner to come forward. There were two national Division 1 winning tickets, one from WA and the other from NSW. The $20 million win is the largest Lotto prize to be won in Western Australia since March 2016. “It’s looking like another lucky year here in the West and we’re absolutely thrilled to have made someone in our State a multimillionaire,” said Lotterywest chief executive Susan Hunt PSM. 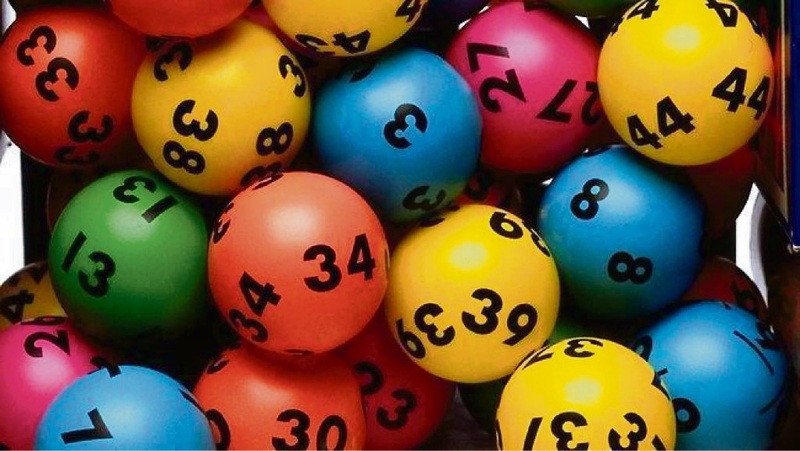 More than 91,000 other WA players picked up a Powerball prize in last night’s jackpot including one Division 2 winning ticket, worth more than $29,000, purchased from Reeds Lottery Centre in Fremantle. Lotterywest encourages everyone who purchased a ticket in last night’s Powerball draw to check their tickets for the winning numbers 10, 17, 35, 40, 22 and 30 and the Powerball 7.